Neville Smit discovered EVE University only a few days after starting his capsuleer career, and joined the new-player-friendly corp in hopes of learning how not to die in New Eden. He immediately became obsessed with collecting titles, in order to feed his insatiable ego. Before eventually becoming Director of Education, he earned the titles of Freshman, Student, Recruitment Officer, Senior Recruitment Officer, Assistant Recruiting Manager, Ensign, Graduate, Teacher, Mentor, Mentor Manager and Teaching Manager — and also was awarded E-UNI’s first official Professor title for his dedication to teaching. Over four years, Neville served twice as E-UNI’s Director of Education, managing the largest independent pilot training team in New Eden. During his tenure, he wrote many syllabi for classes about a myriad of different mechanics and career options in New Eden, all of which are still taught in E-UNI seminars open to all capsuleers. Today, he is non-violent space hippie in the Signal Cartel, exploring wormhole space and giving hugs to all fellow capsuleers. 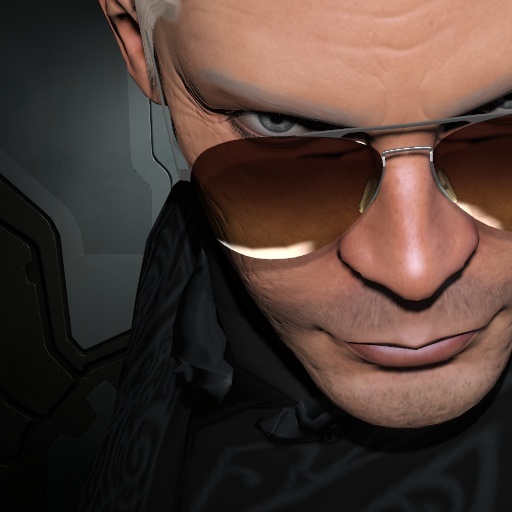 At a recent Fanfest gathering, Neville admonished EVE Online’s chief developer that “There is no grey!” regarding micro-transactions in EVE – something which no doubt keeps him on a secret watch list at CCP Games. You can follow Neville’s misadventures in New Eden on his blog: NevilleSmit.com, and on Twitter: @NevilleSmit .